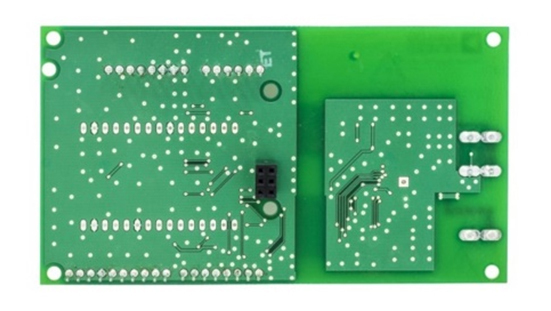 SOLUTIONS | DEV KITS - ADE9153A Arduino Shield Evaluation Board | Excelpoint Technology Ltd. 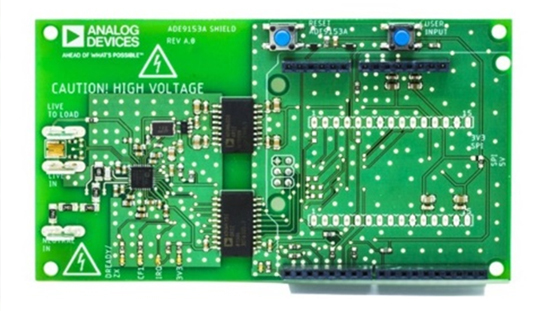 The EV-ADE9153ASHIELDZ is an Arduino shield compatible with Arduino Uno, Arduino Zero, or ESP8266. 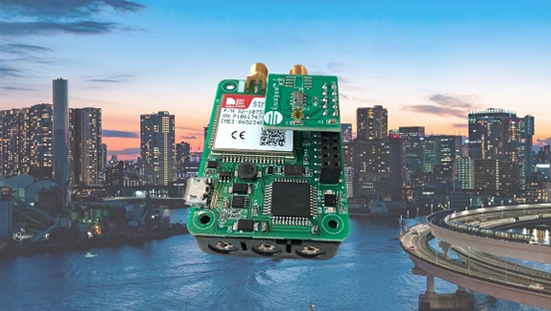 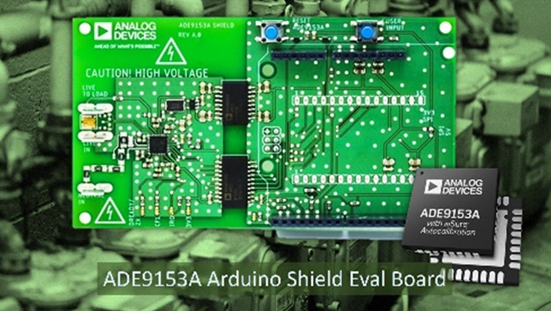 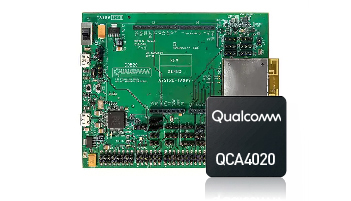 The shield has an on-board shunt resistor for line current measurement and enables quick evaluation and prototyping of energy measurement systems that use the ADE9153A. 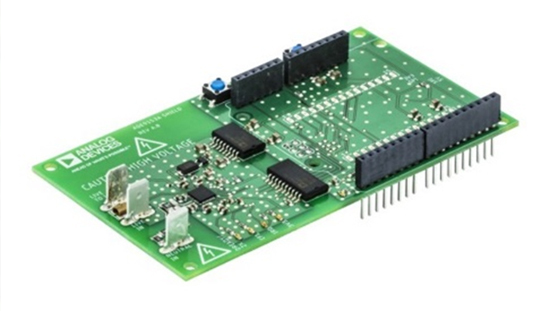 Arduino library and application examples are provided on the ADE9153A product page to simplify implementation of larger systems. 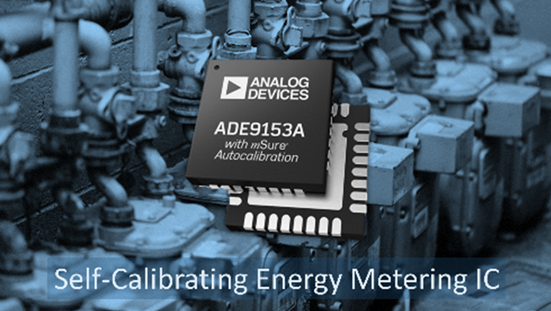 Using mSure® autocalibration, the shield can be calibrated to measure energy with 1% accuracy over the dynamic range without the need for expensive calibration equipment.